You are here: Home > Libraries > What’s On in Libraries? > Think. Learn. Libraries. Think you would like to discover something new? Learn a new skill and meet new people. 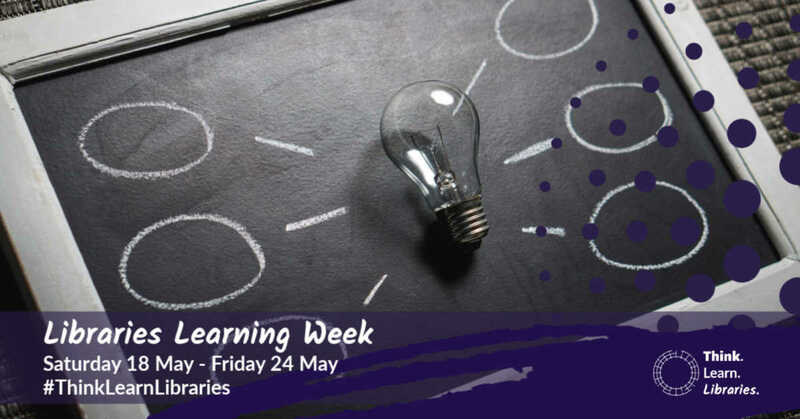 Libraries are the place to visit during our libraries learning week – Think. Learn. Libraries. Everyone likes to learn new skills and experience something new. Meeting new people along the learning journey is an added bonus. 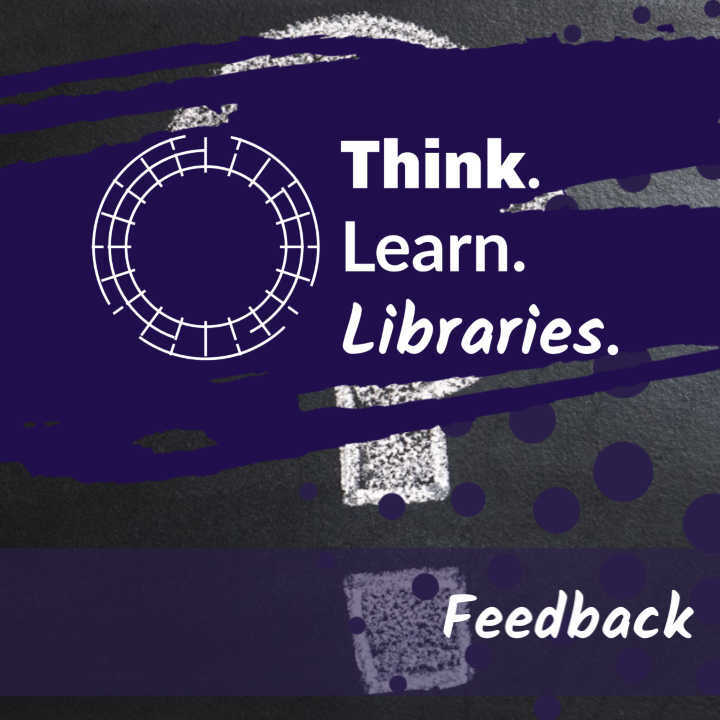 Let your local library help you to think and learn. Share your experiences of Think. Learn. Libraries. 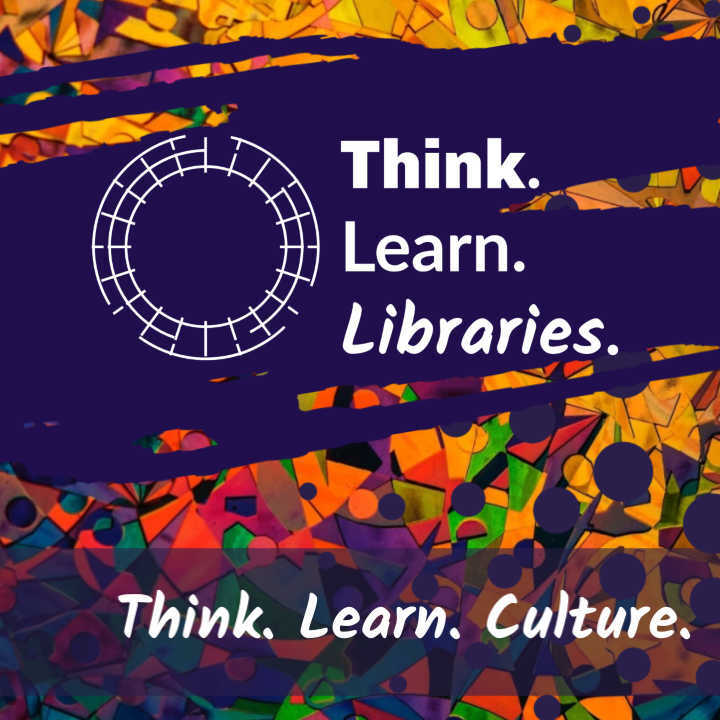 with us as well on Twitter using #ThinkLearnLibraries. What did you think? What did you learn? What library did you use? If you want to give us feedback on an event that you attended, you can fill in a simple feedback form online here and tell us your thoughts. Our Think. Learn. Libraries. programme has a varied set of activities includings crafts, coding and much more. Check out your nearest library below for more details. 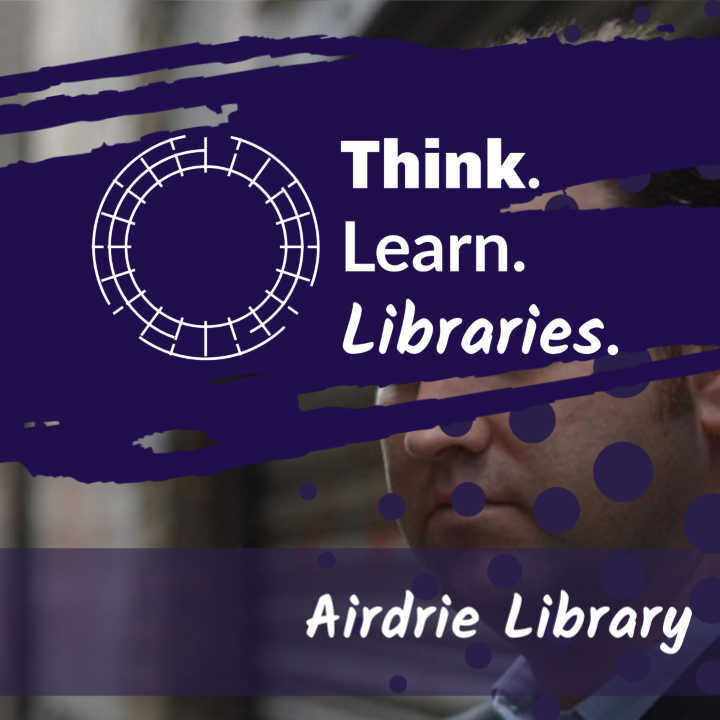 Find learning opportunities in Airdrie Library. 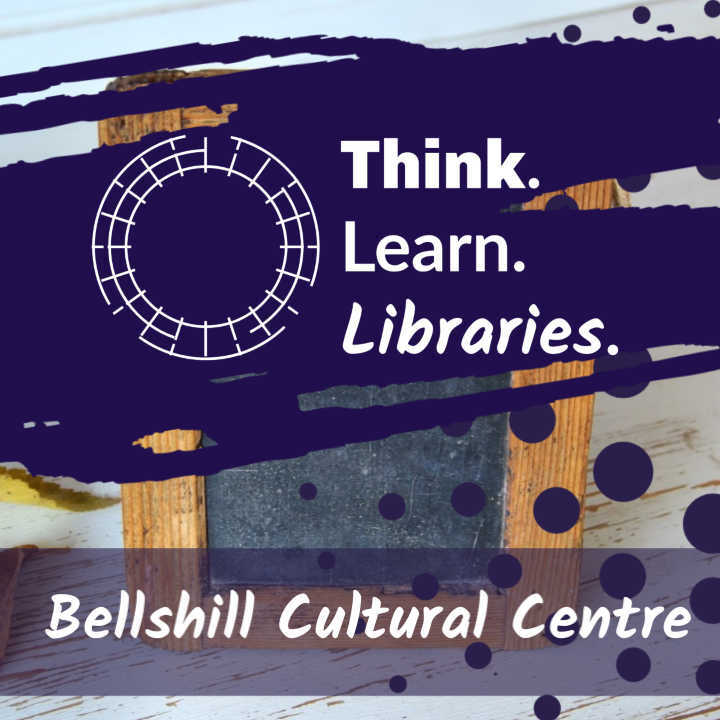 Find learning opportunities in Bellshill Cultural Centre. 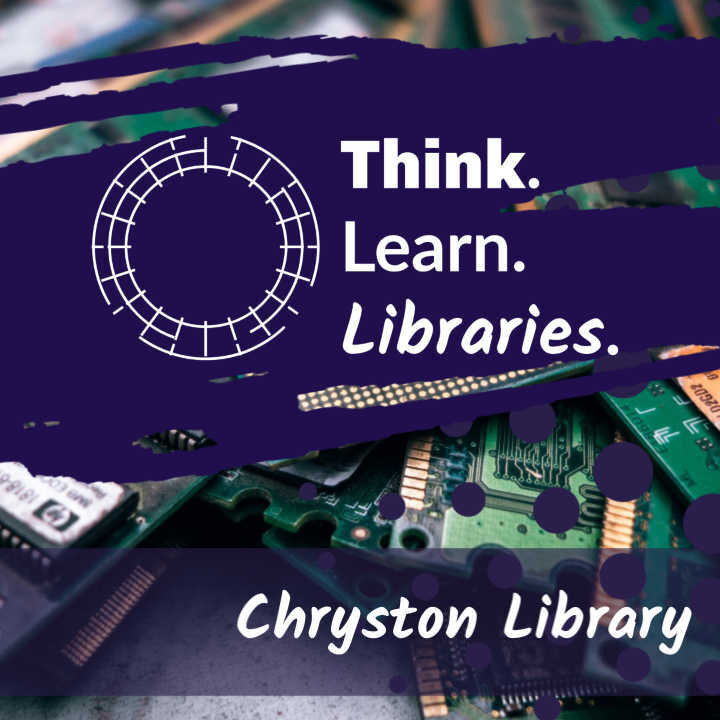 Find learning opportunities in Chryston Library. 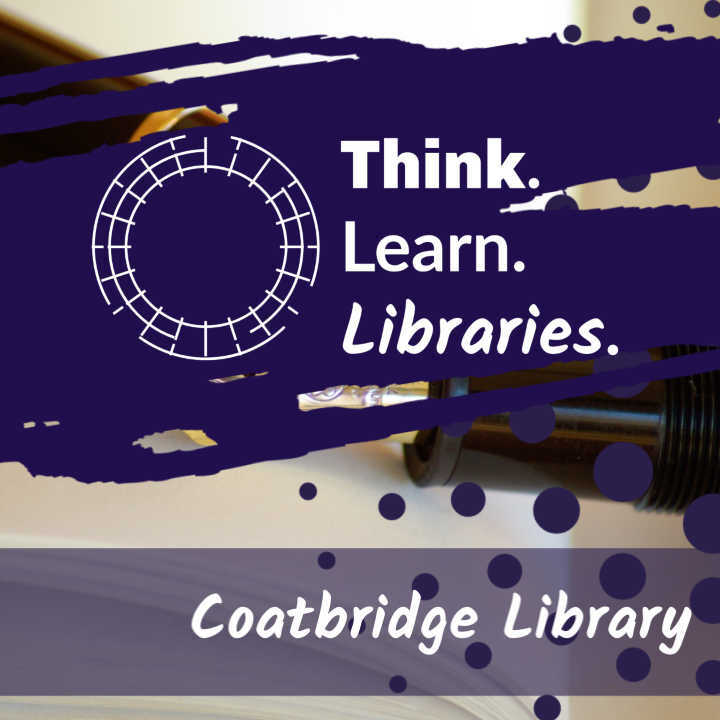 Find learning opportunities in Coatbridge Library. 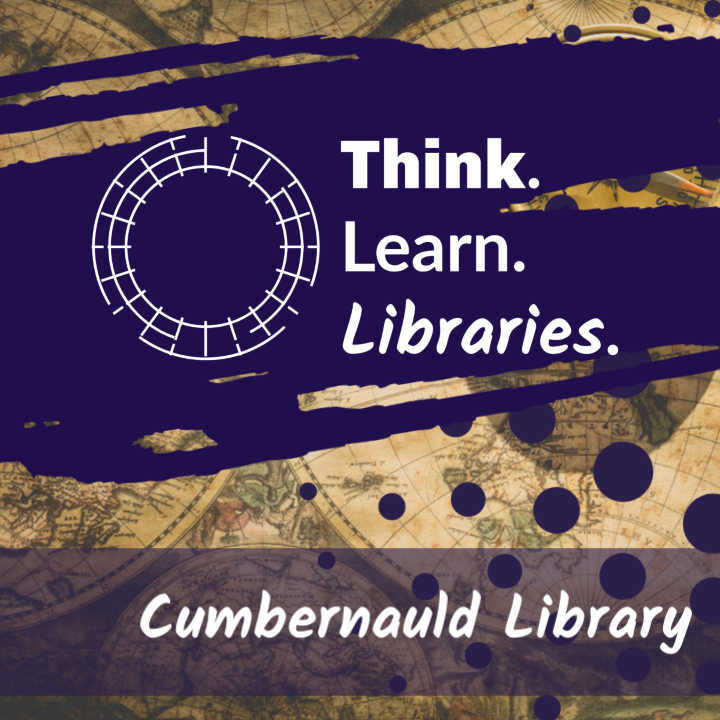 Find learning opportunities in Cumbernauld Library. 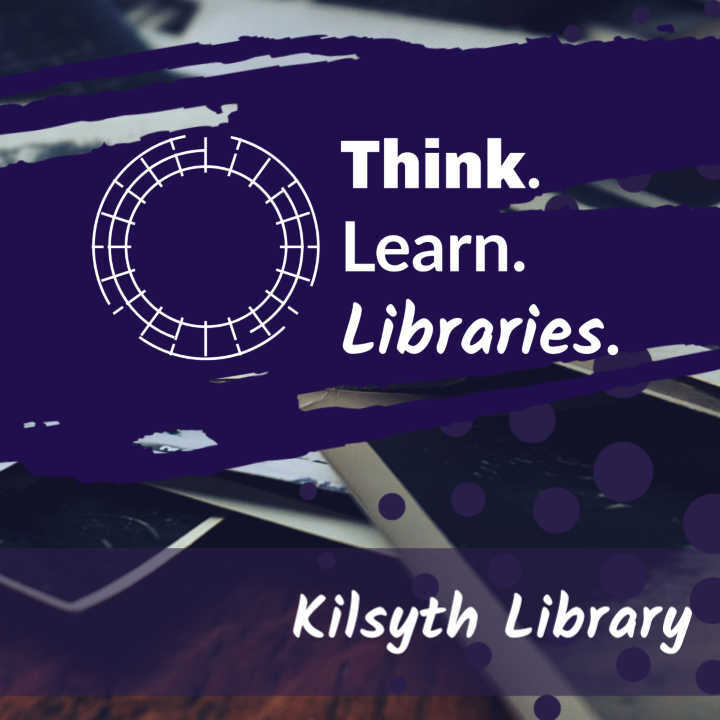 Find learning opportunities in Kilsyth Library. 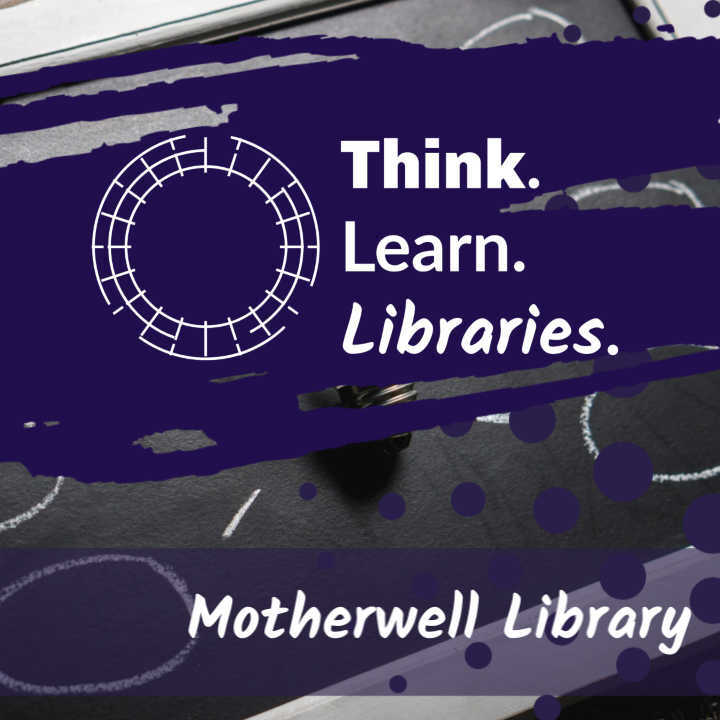 Find learning opportunities in Motherwell Library. 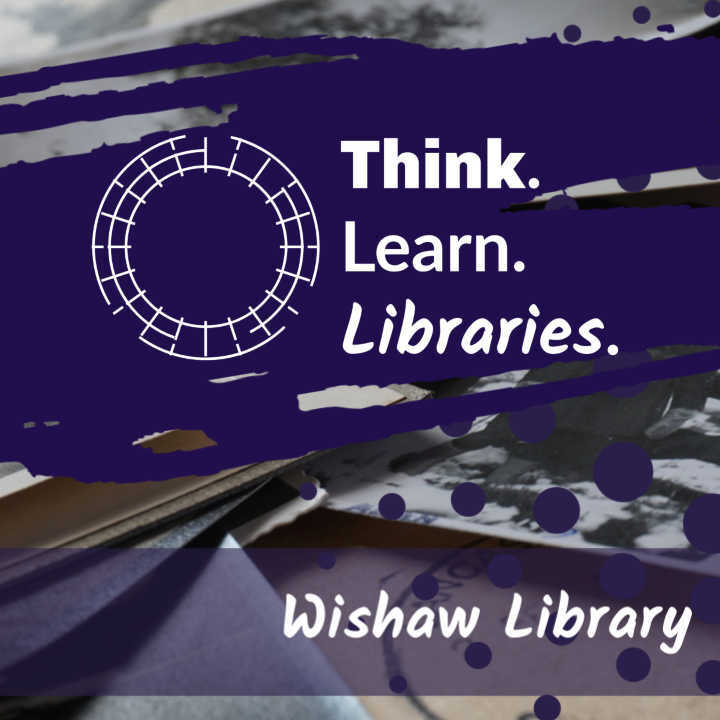 Find learning opportunities in Wishaw Library. Find learning opportunities in other parts of CultureNL around the time of Think. Learn. Libraries. Give us feedback on the Think. Learn. Libraries events you attended.